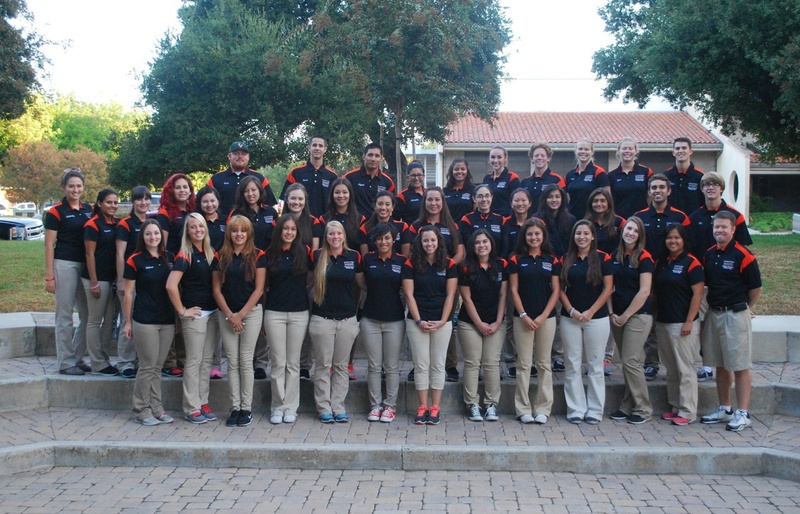 On October 12, 2013, the members of the University of La Verne Athletic Training Student Club (ATSC) braved the chilly early morning hours, well before the sun was up, and worked hard to continue the annual tradition of holding a 5K Community Fun Run. The 5K Community Fun Run is the main fundraising event that the ATSC holds every year, and it is held in conjunction with the University’s homecoming festivities. This year the Fun Run was a tremendous success! Through the hard work and efforts and the ATSC Fun Run Committee, led by the ATSC Social Chair Danielle Wilke, the club got 15 sponsorships from local businesses, families, and University sport teams, and many other donations of items for a prize raffle after the race was finished. A grand total of 105 people participated in the event, and the club raised over $2300 dollars! The money raised from the Fun Run goes to help ATSC members attend regional and national athletic training conferences, as well as help cover the cost of club polos and fun social events. University of La Verne President Devorah Lieberman spoke to the participants prior to the start of the race. Medals were awarded to the 1st, 2nd, and 3rd place finishers for men and women, and many great items, including gift cards and University of La Verne sport team apparel, were raffled off! Every participant got a 2013 Fun Run t-shirt and breakfast was provided! University of La Verne ATP Director Paul Alvarez, PhD, ATC, is race director.